Our training camp roster preview series continues with the running back position. As the days dwindle during the countdown to training camp, the Jaguars have to feel good about their roster. Looking at the entire depth chart, it appears the Jaguars have hedged their bets at several spots. While there are still question marks at a handful of positions, the roster - for the most part - seems to have added stability. The Jaguars had a busy offseason, which led to some big changes for certain spots. In order to understand the upcoming battles for training camp, it's important to dissect the depth chart at each individual position. The freight train is expected to pick up steam with a leaner frame and a year of NFL experience under his belt. 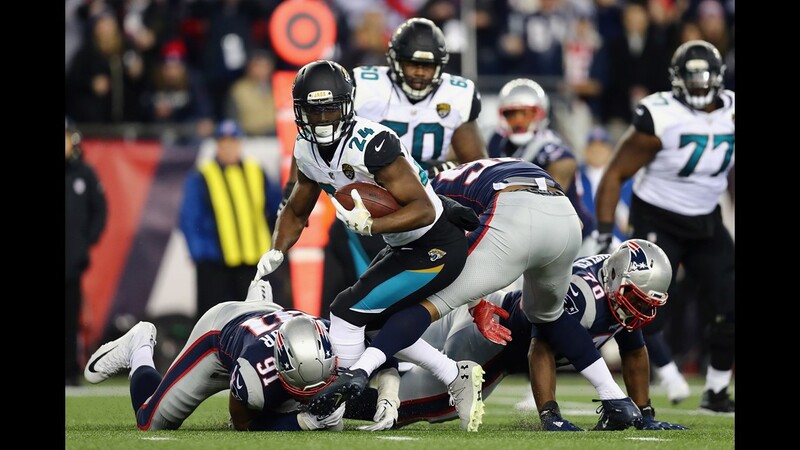 Fournette produced respectable numbers (1,040 rushing yards and 10 total touchdowns) as a rookie and his outlook for improvement is strong heading into his second season. 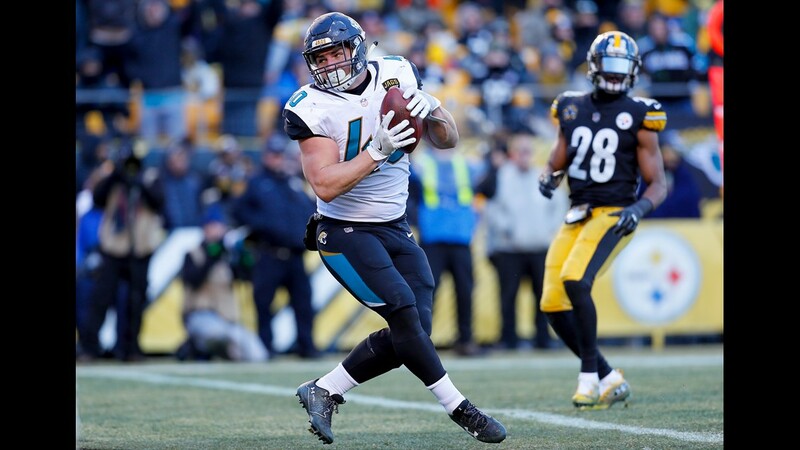 The Jaguars added speed to the wide receiver position in hopes of taking some attention away from Fournette's ground-and-pound onslaught. Fournette could find more running room with fewer defenders awaiting him in the tackle box. 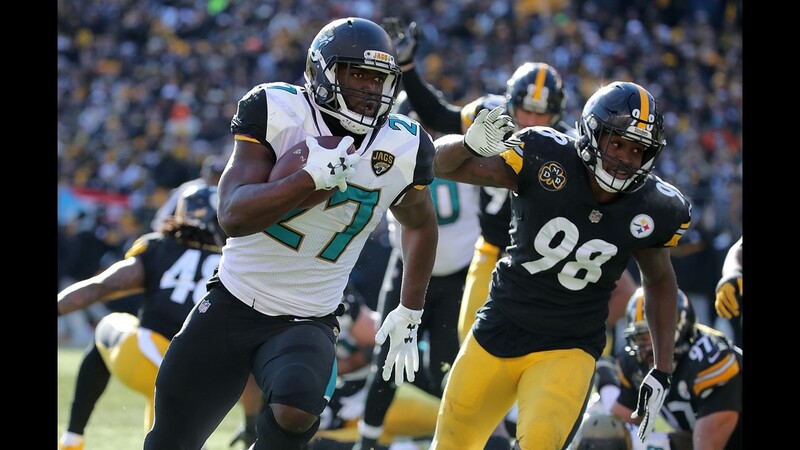 The Jaguars want to feed Fournette with a heavy haul of touches and - barring any injury setbacks - he should be up for the task. While his time as a starter has come and gone, Yeldon remains one of the better third-down backs in the NFL. He is currently the team's best blocker and receiver out of the backfield. 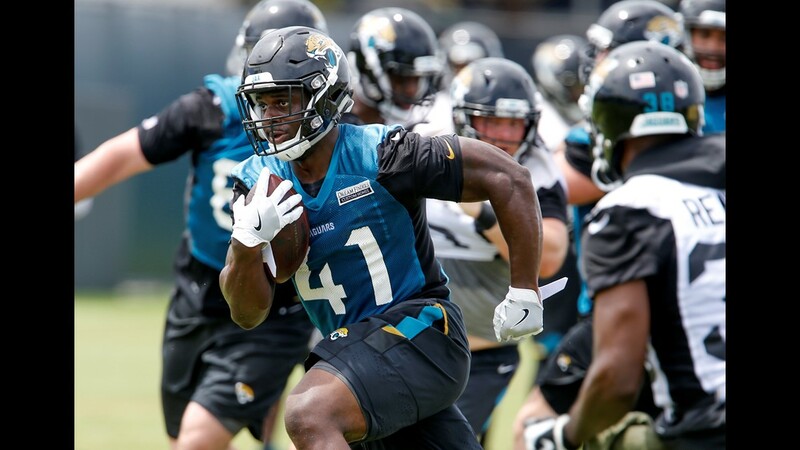 Yeldon is entering the final year of his rookie contract, so his performance will be under a microscope. As the clear-cut No. 2 back, he will need to stand out when given opportunities behind Fournette. Fans should expect an increased role on offense for Grant this season. The fourth-year speedster received a second-round restricted tender ($2.9 million cap hit) prior to free agency in March. With his eye-opening performance in the AFC Championship Game, Grant showed some serious upside as a playmaker on offense. Already a top special teams standout, Grant will need to make waves during training camp and the preseason to wrestle some third-down snaps away from Yeldon. While he is the only fullback on the roster, Bohanon is still in a position where he needs to prove himself. After spending all of 2016 out of the league, Bohanon's comeback year was a success last season. The veteran proved to be a dependable lead blocker for Fournette during his initial season in Jacksonville. He also displayed respectable receiving ability. Bohanon will need to show his offseason injury woes are behind him to keep his stranglehold on the fullback job. 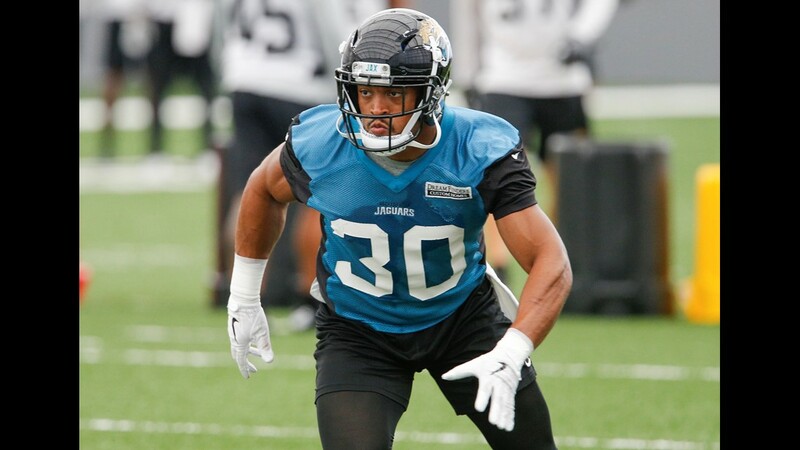 A former practice squad player with some NFL experience, Wilds faces an uphill battle for a job on the Jaguars' roster. 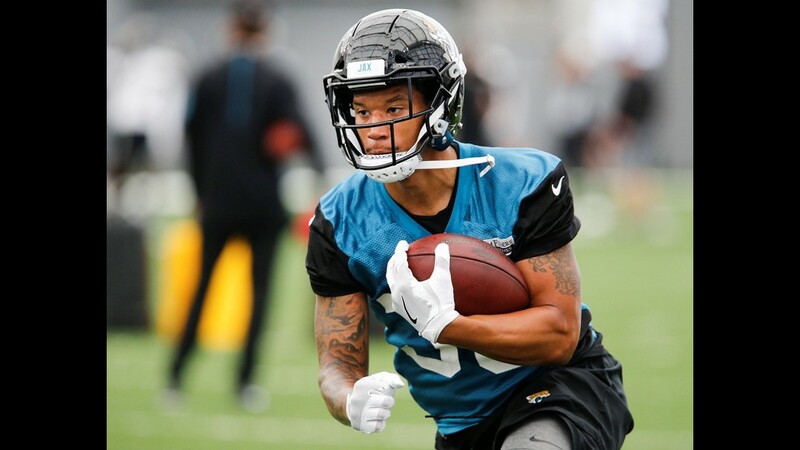 He received a lot of reps during the offseason program but that may not be the case during training camp with Fournette and Yeldon back in the fold. The preseason will probably make or break Wilds' shot at a potential fourth running back spot. After spending last season on the practice squad injured reserve, Cook will look to earn an active role during training camp. Built like a power back, Cook may have an advantage over Wilds when it comes to a prospective fourth running back job. With the Jaguars looking to pound the rock early and often, Cook could receive an opportunity as a deep reserve with a solid preseason performance.